Happy Monday, Beautiful People, I have so much news for you today! 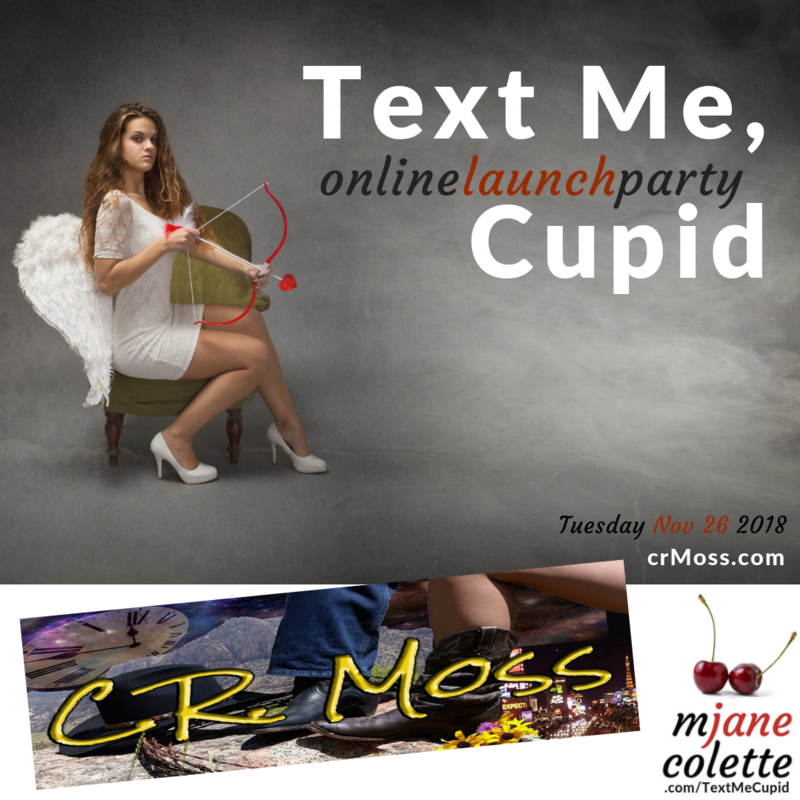 Visit CR Moss’s blog for a video reading of Will and Florence’s first date and a chance to win a PRINT ARC of Text Me, Cupid. Second, I am now a vice-president! What the heck where they thinking? Well, I guess they were thinking I throw really great parties ;), and also, nobody else wanted to job. In any event, I am the in-coming VP Programs for the Calgary Association of the Romance Writers of America. It might mean burlesque dancers and strippers at our meetings. No, it won’t. Burlesque dancers are expensive, and we have a tight budget, and we’re blowing it all to bring DAMON SUEDE to Calgary in May 2019! Anyway. 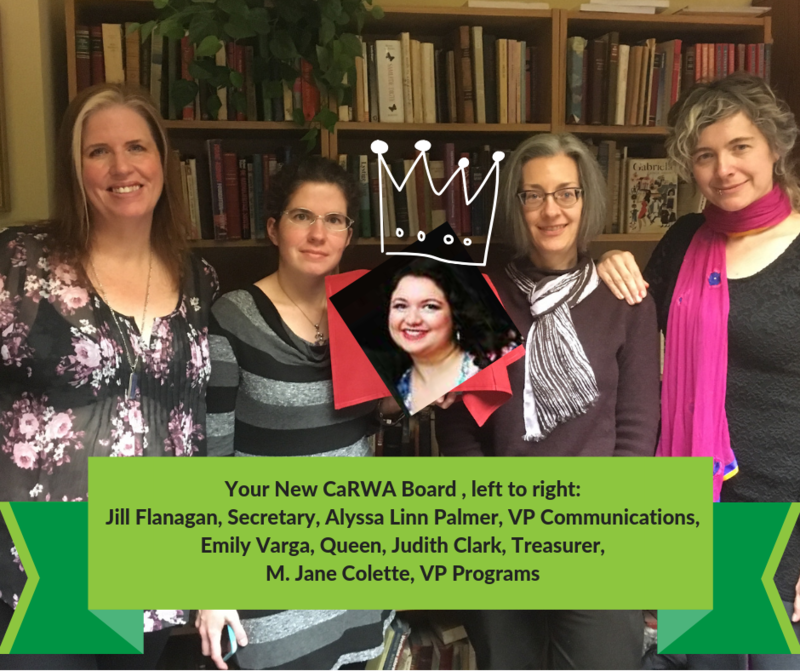 I’m pretty excited about being part of the new CaRWA board, which includes of my favourite people in the world: Alyssa Linn Palmer, serving as both VP Communications and CaRWA’s diversity liaison, Jill Flanagan aka the galactical Jilly Jaxx in role of Secretary, Judith Clark aka MM romance author Ava Gardner, and the passionate and persuasive Emily Varga as our Queen. Er, President. By the way, if you’re in Calgary/Alberta AND you write romance AND you’re serious about building your a career as a romance author, indie or trad published, you should join CaRWA. A) Because I hear their new VP Programs is really rad and B) because it really does offer a wealth of information and support. Have a peek at the presentation materials from the “What is RWA and how can it help you?” panel I moderated at When Words Collide to find out all about CaRWA–also ARWA–and RWA. 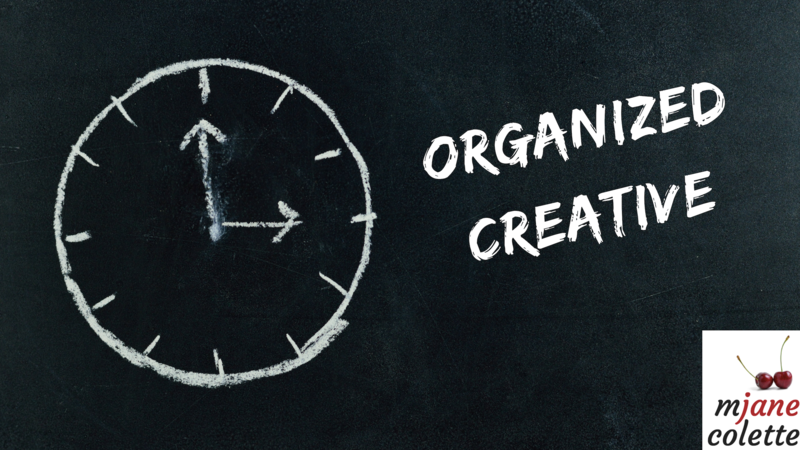 Known to “change writer’s lives,” this hands-on workshop will show you how to organize your days by realistically planning your writing year, and working backwards-and-forwards throughout the year to stay on track with your goals. You will also learn how to track and maximize your productivity cycles, use a process journal, value your lazy fallow periods, and use your procrastination to nurture inspiration. 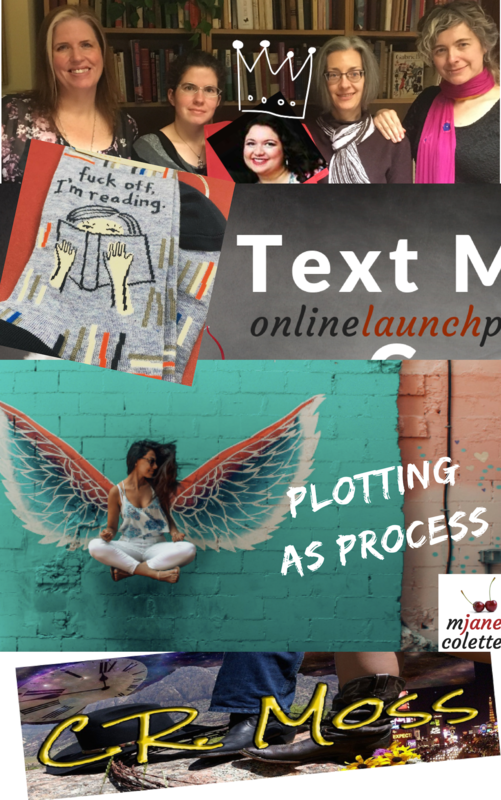 Want to write a novel in 15 minute chunks? It’s easy–so long as you have a road map and understand that writing is only part of the process. 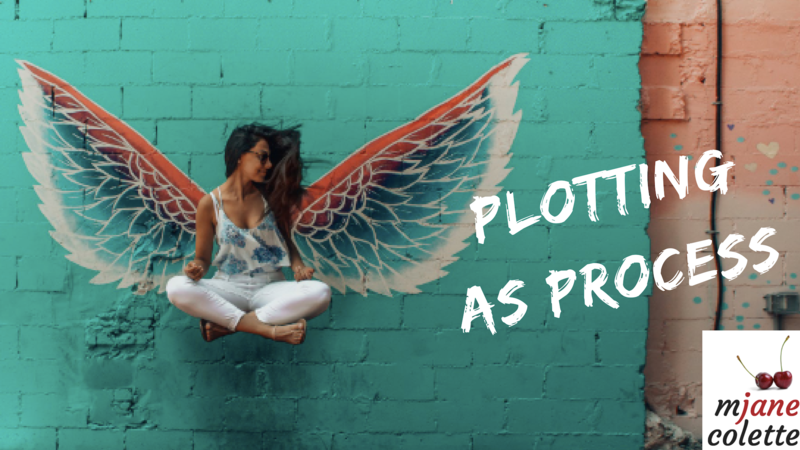 Drawing on the “dirty writing secrets” of productive romance and genre writers, this practical workshop demystifies plotting and presents it to writers as an ongoing process that begins the moment you get the idea for your novel, and continues throughout the writing and editing stages. 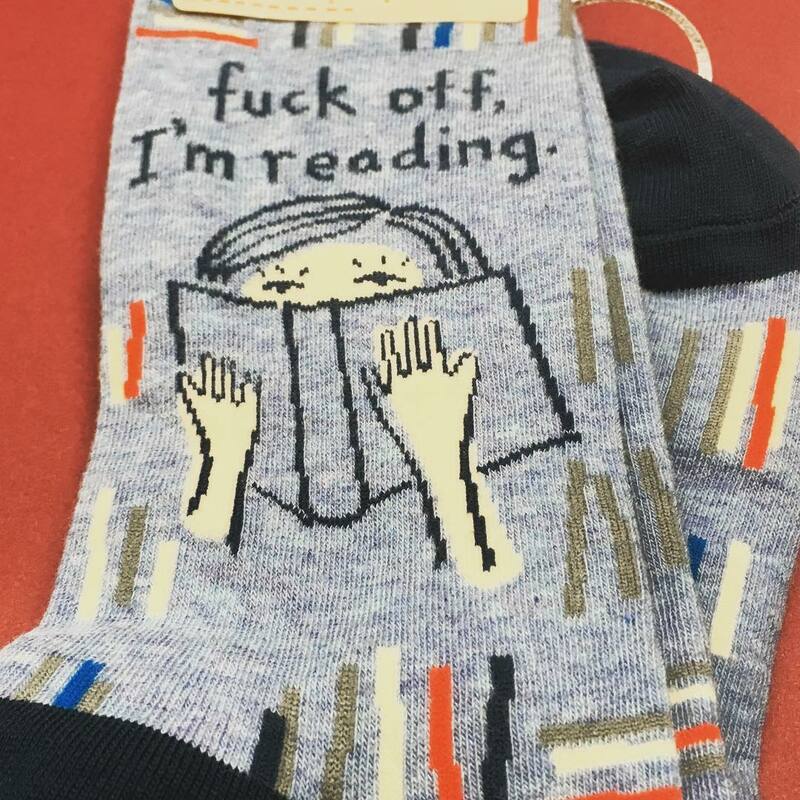 Suitable for both beginners who are afraid of plotting and advanced, published authors who want to up their productivity game.